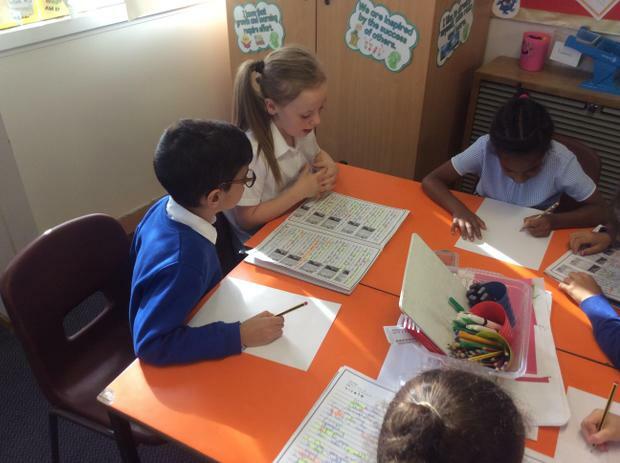 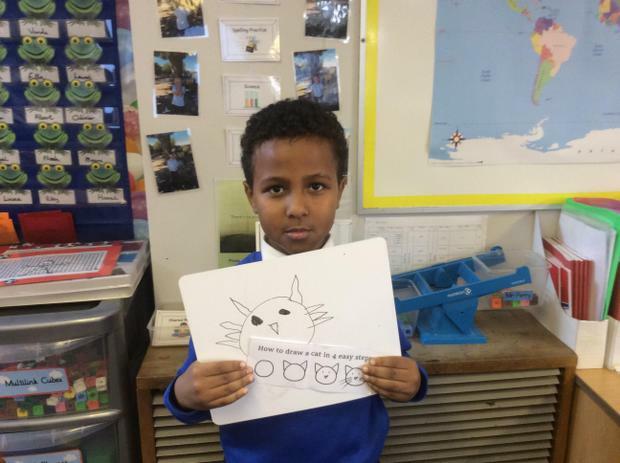 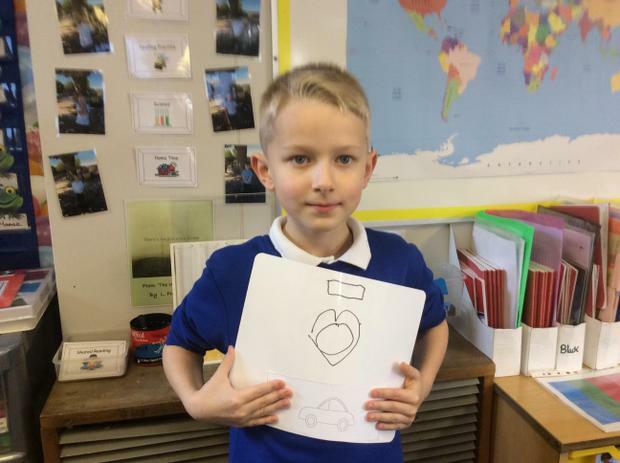 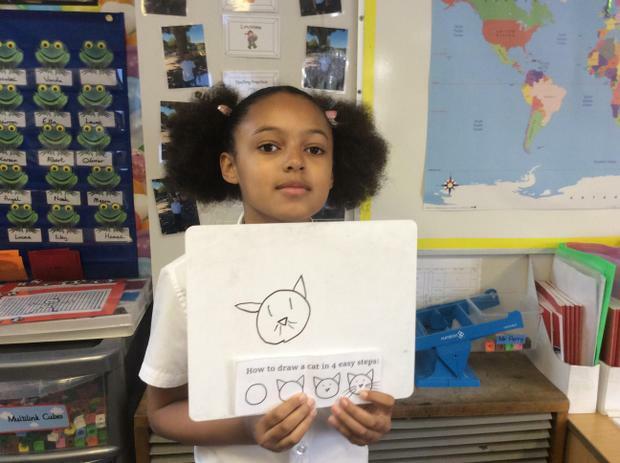 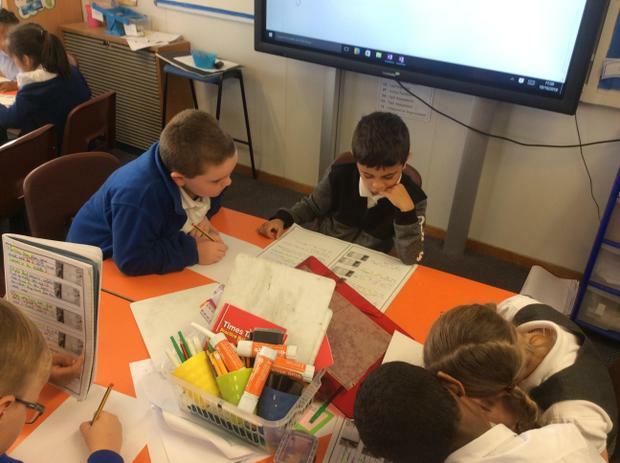 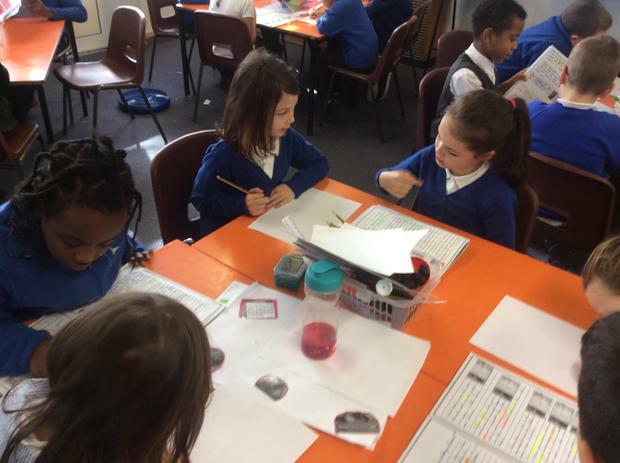 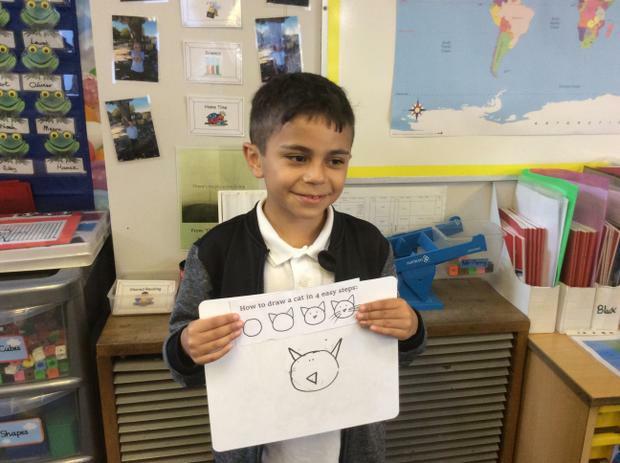 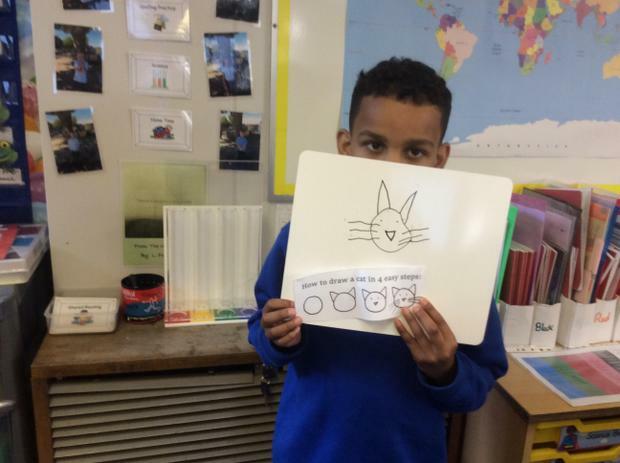 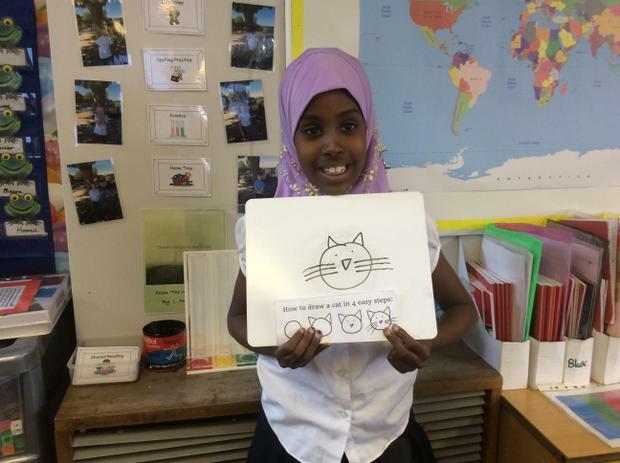 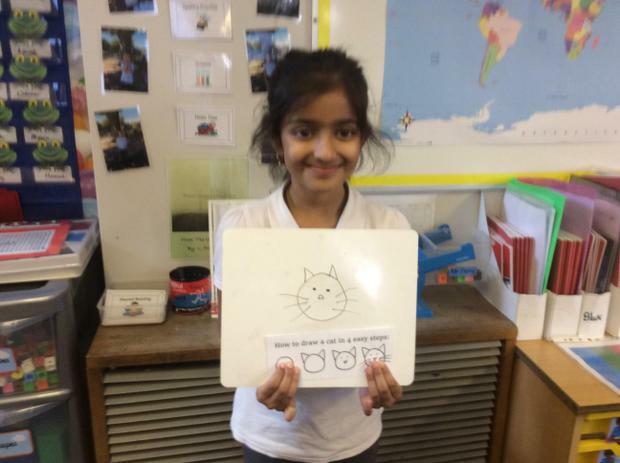 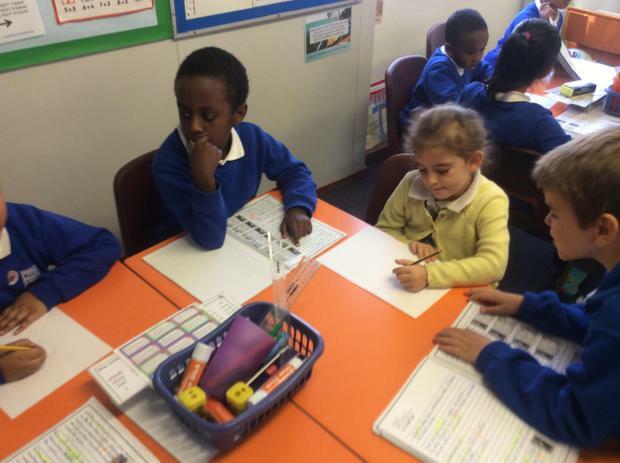 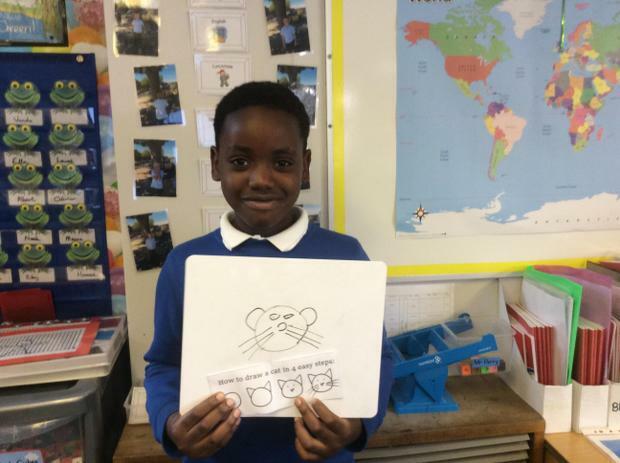 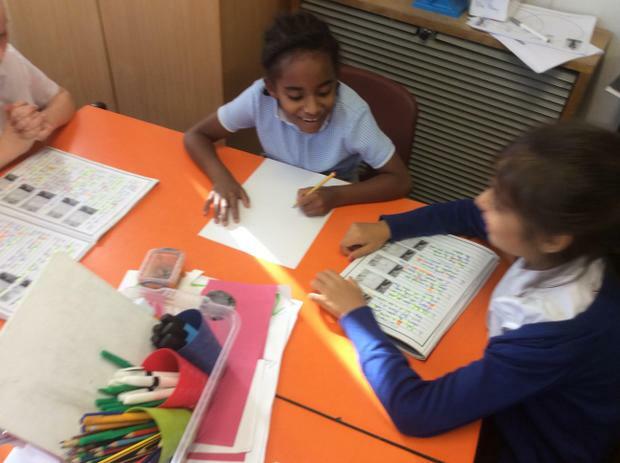 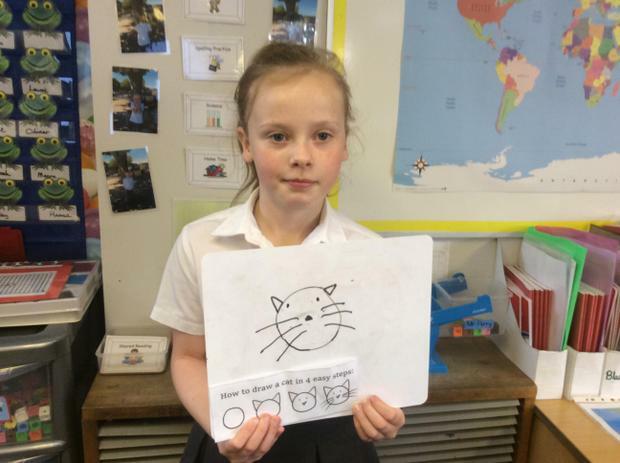 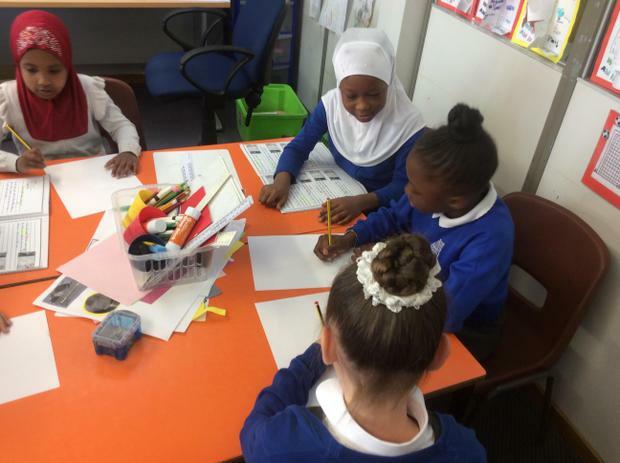 As part of our English work, we have been learning poems 'Off By Heart'. 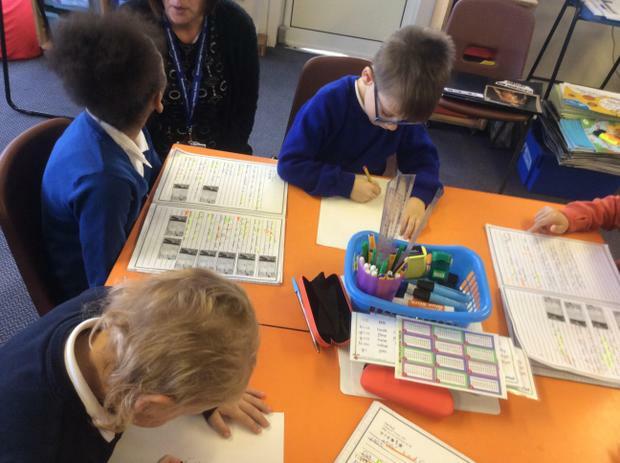 Here are some of our versions of a poem called 'Revenge' by Coral Rumble. 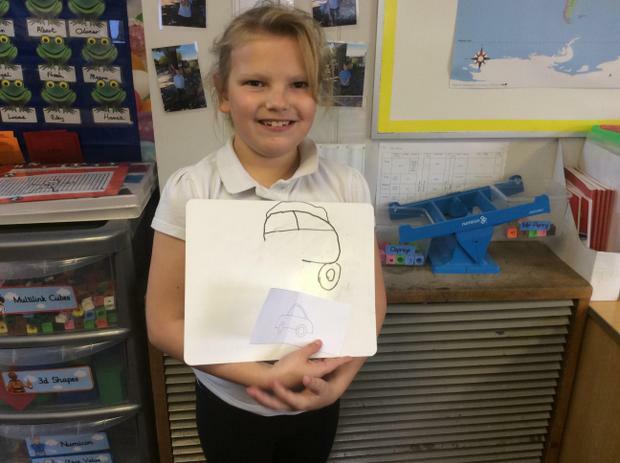 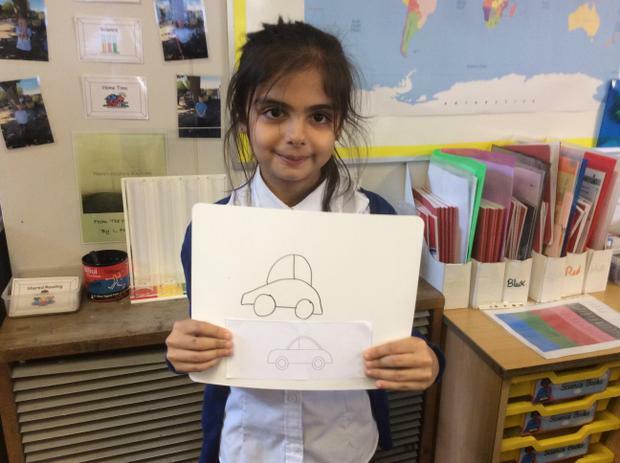 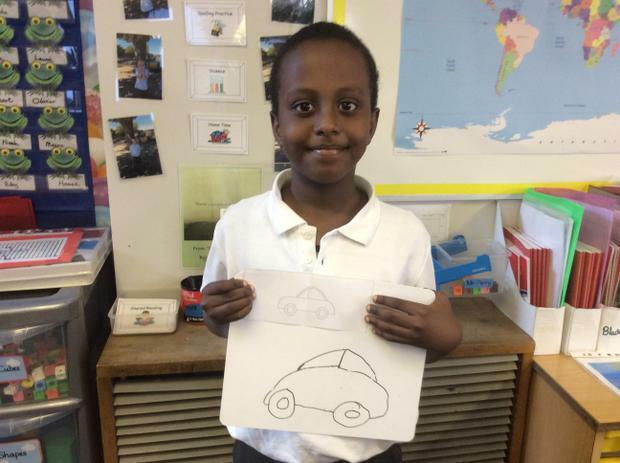 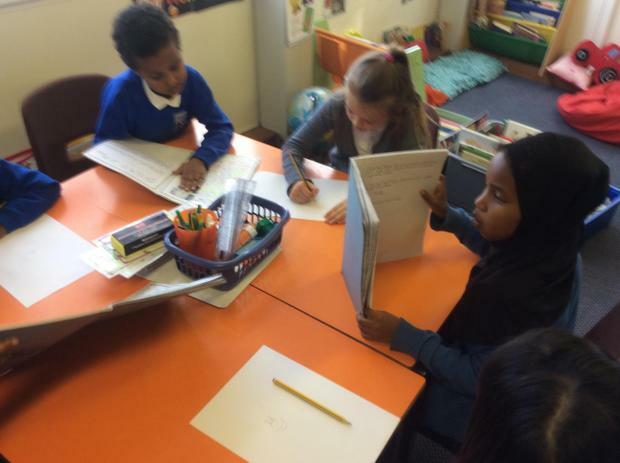 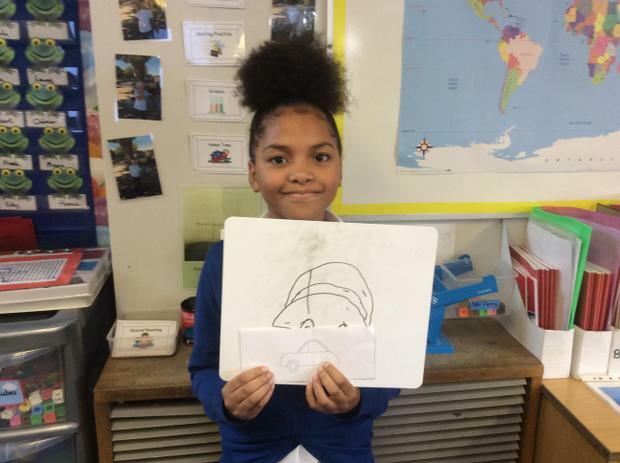 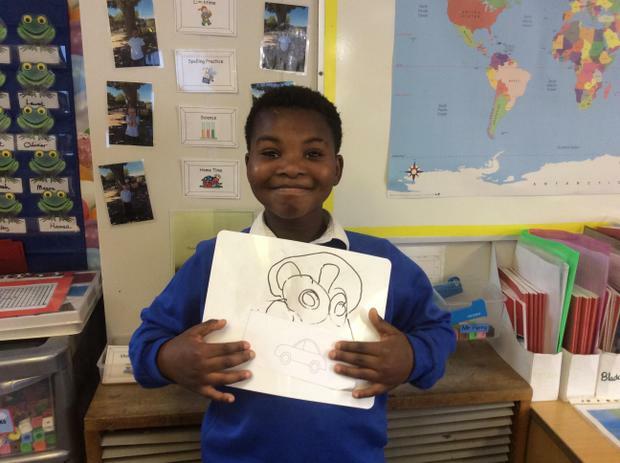 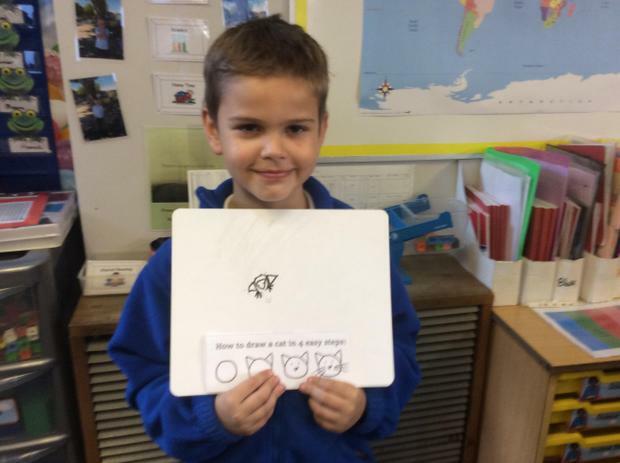 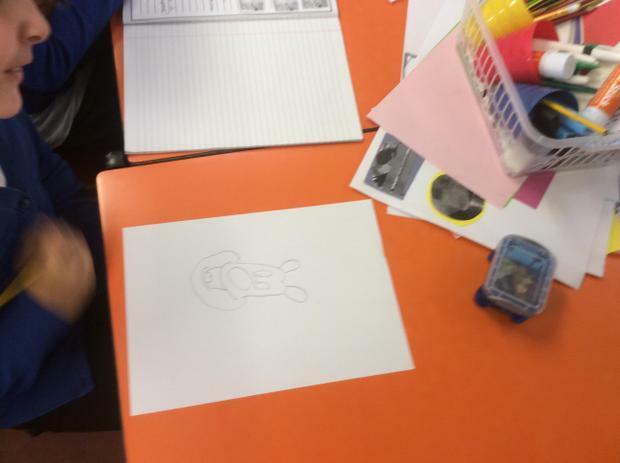 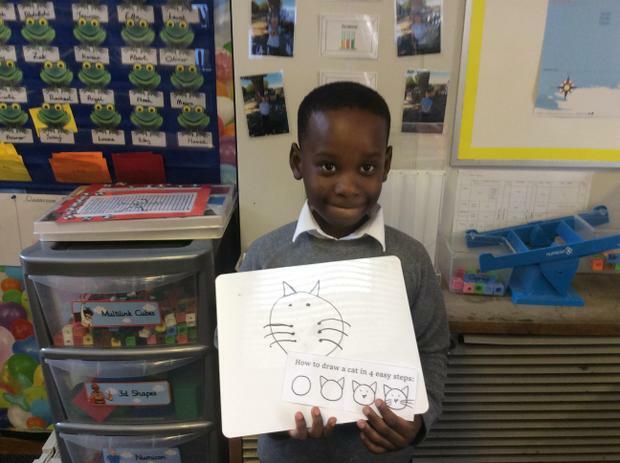 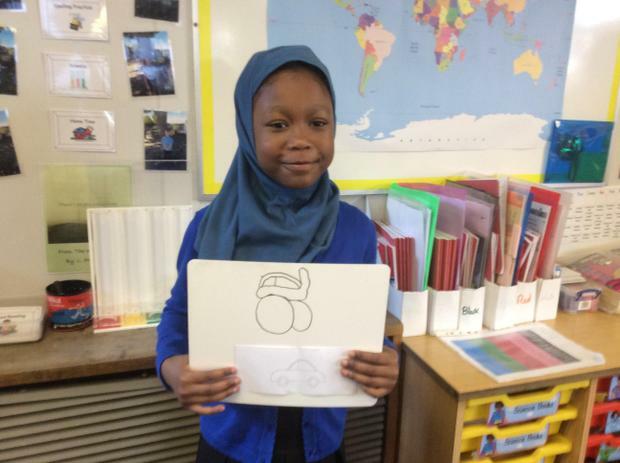 After we had finished writing our instructions, Year 2 came to visit and used them to draw Mickey Mouse. 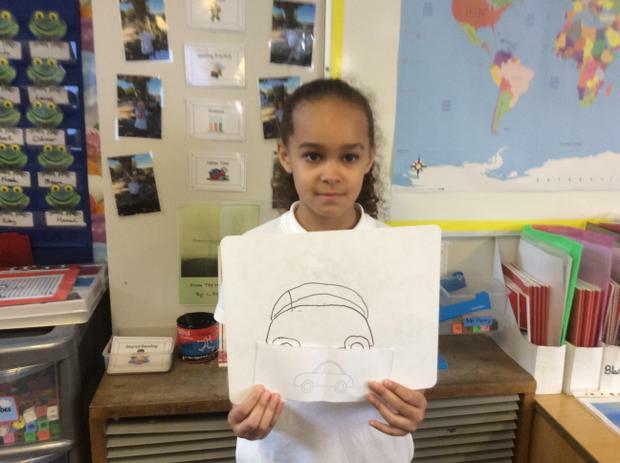 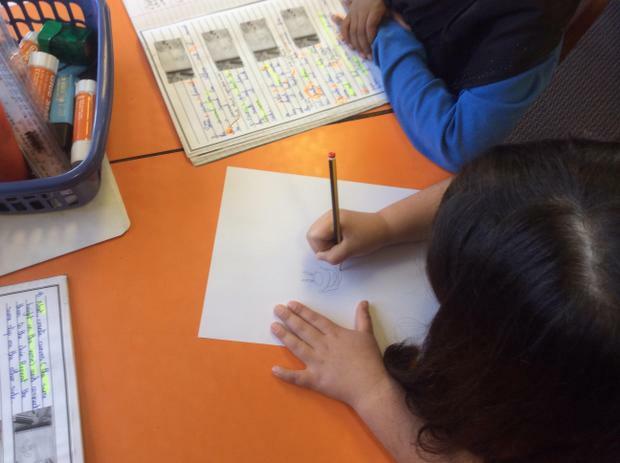 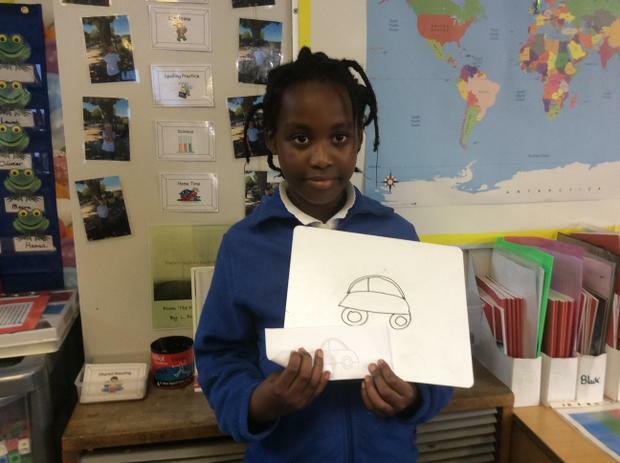 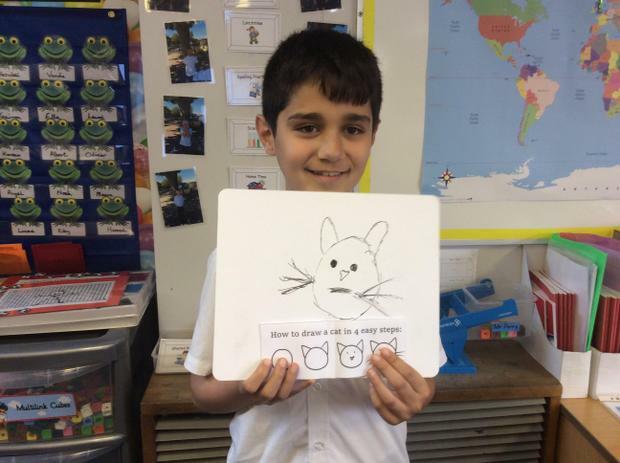 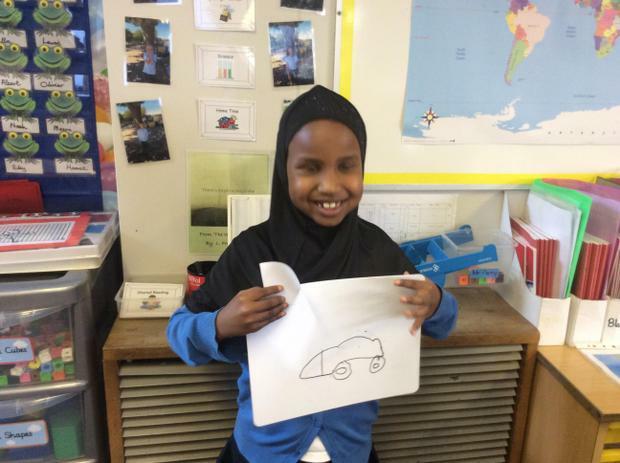 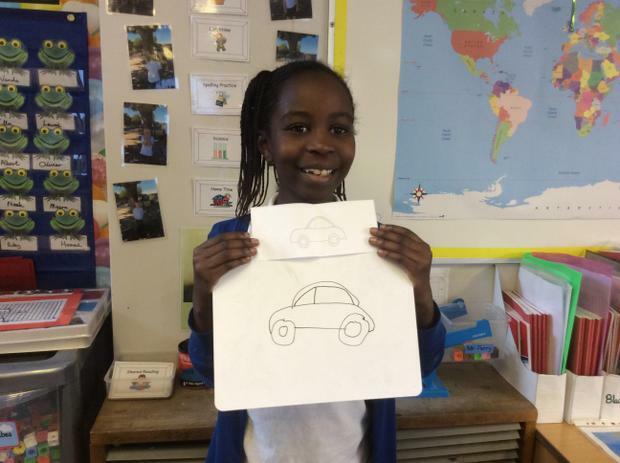 During English, we were giving and following instructions to draw pictures. 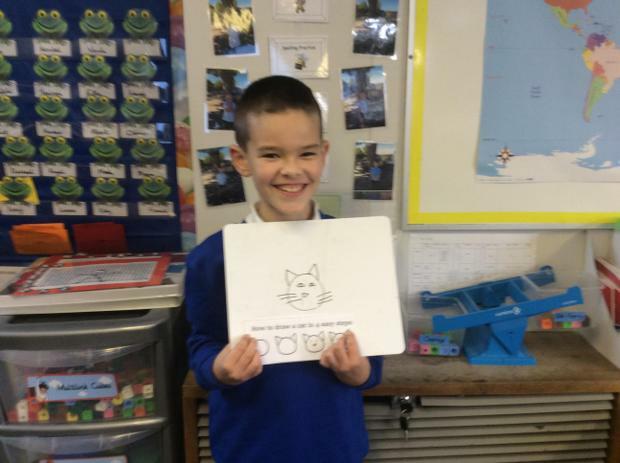 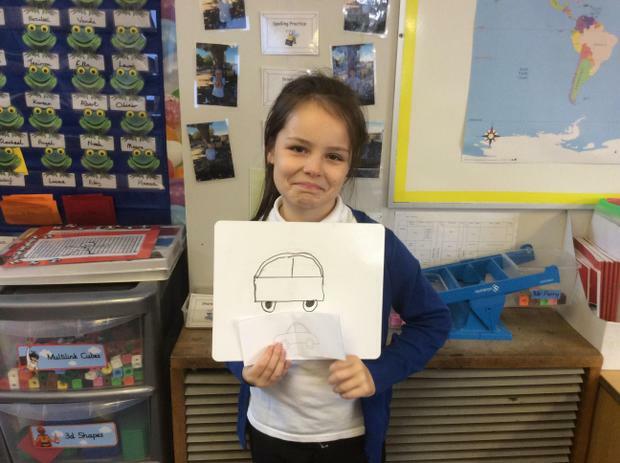 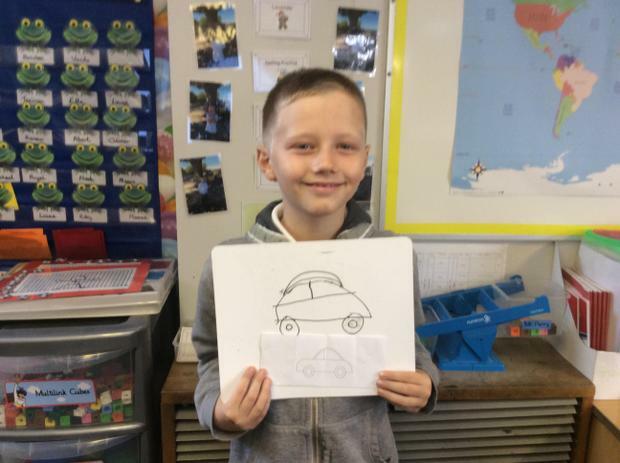 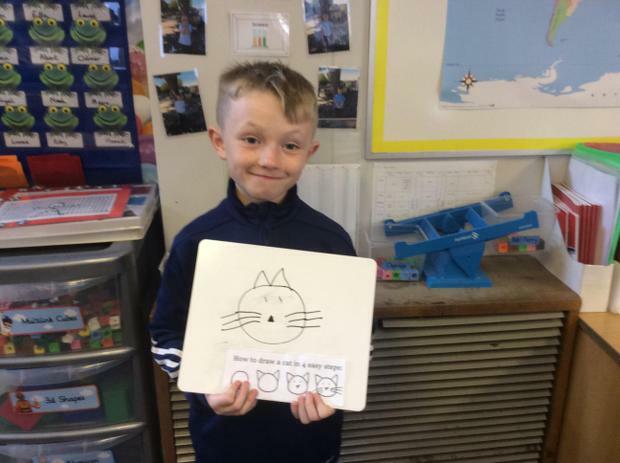 Look at the WAGOLLs from our first piece of descriptive writing.